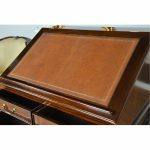 This beautiful Mahogany Stand Up Desk from Niagara Furniture is made of the finest solid mahogany and mahogany veneers. Oversized but with clean lines, this desk has a slant top lid with a genuine full grain leather surface incised with gold tooling. The beautiful fitted interior is spacious and the lid can be propped open using the two support stands which store away when not in use by utilizing a clever magnet system. 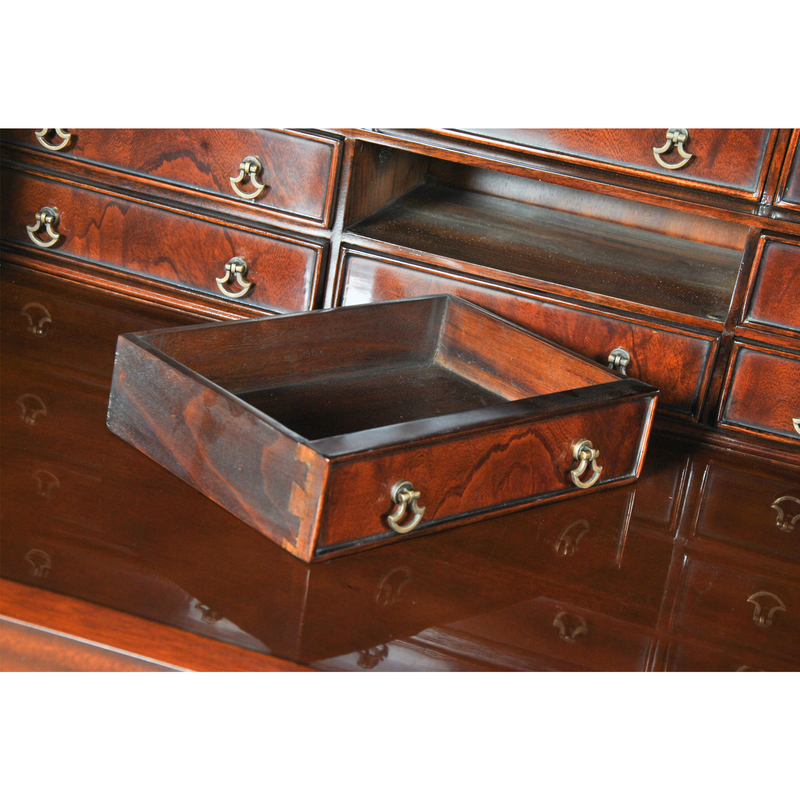 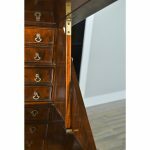 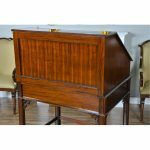 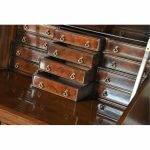 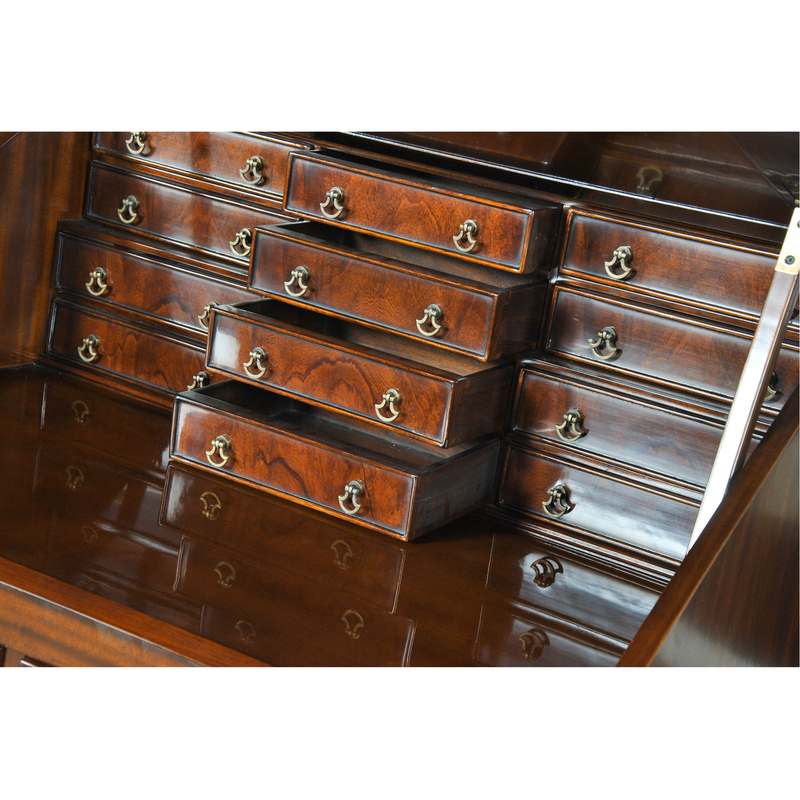 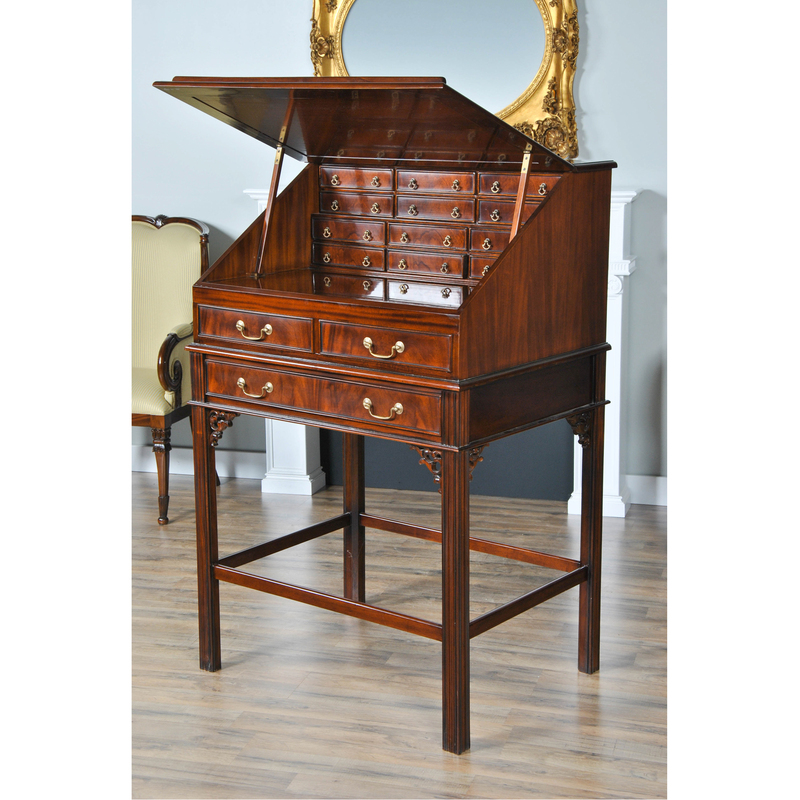 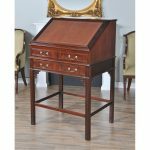 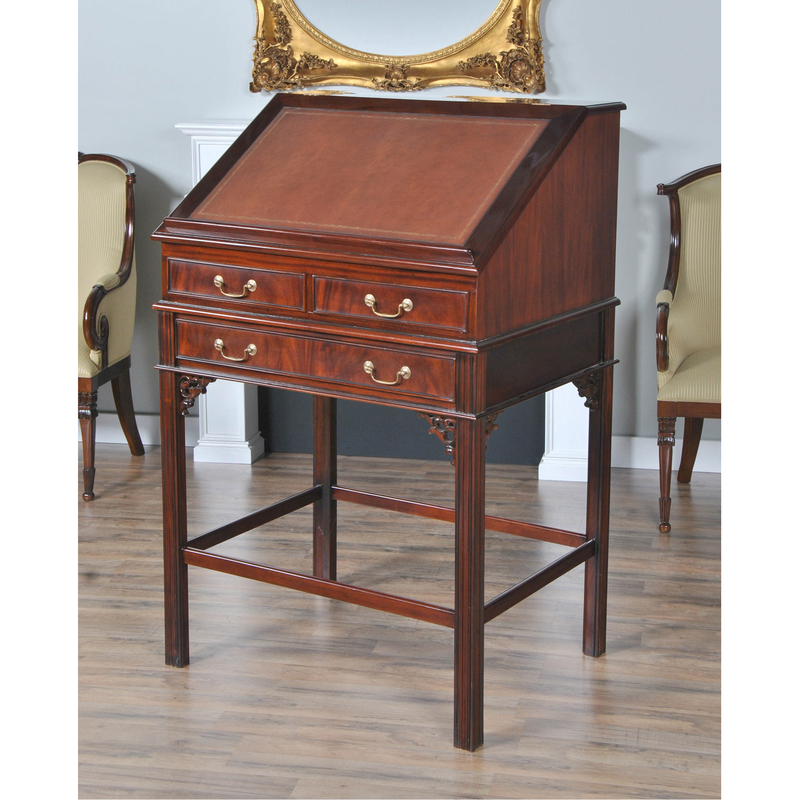 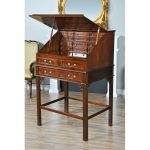 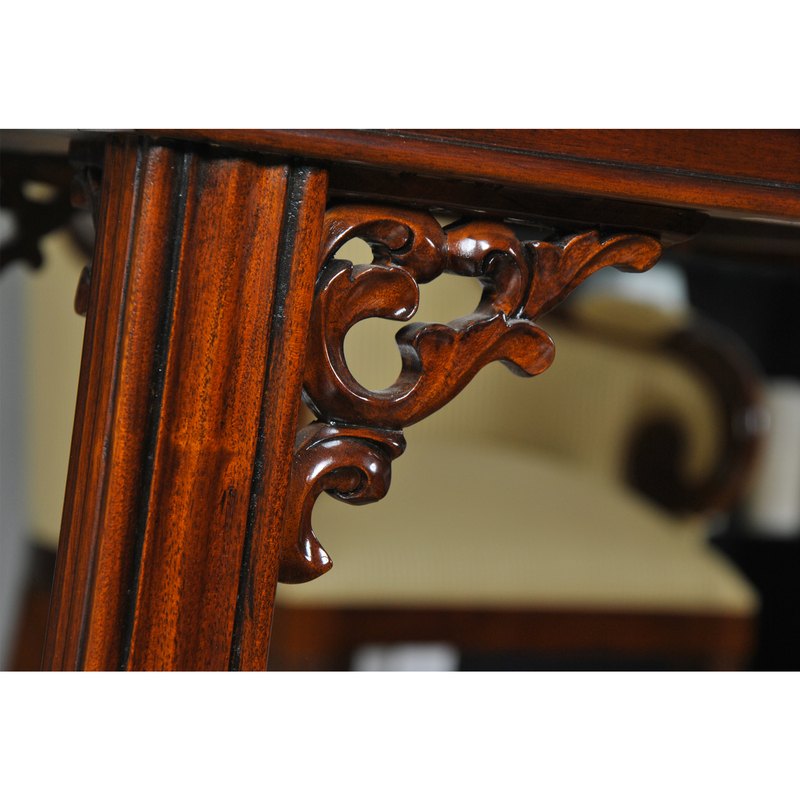 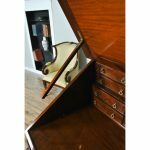 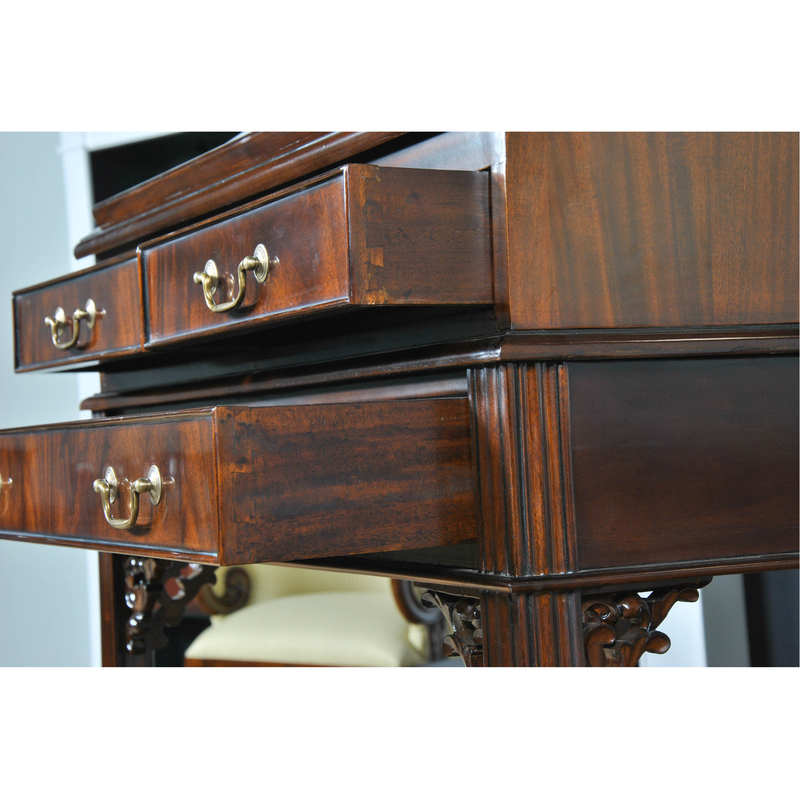 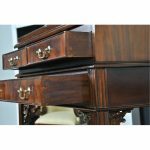 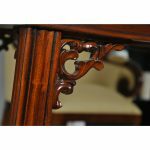 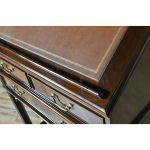 The desk rests firmly on great quality solid mahogany fluted legs with pierced brackets. The front and back legs being connected by a stretcher for additional strength and support. 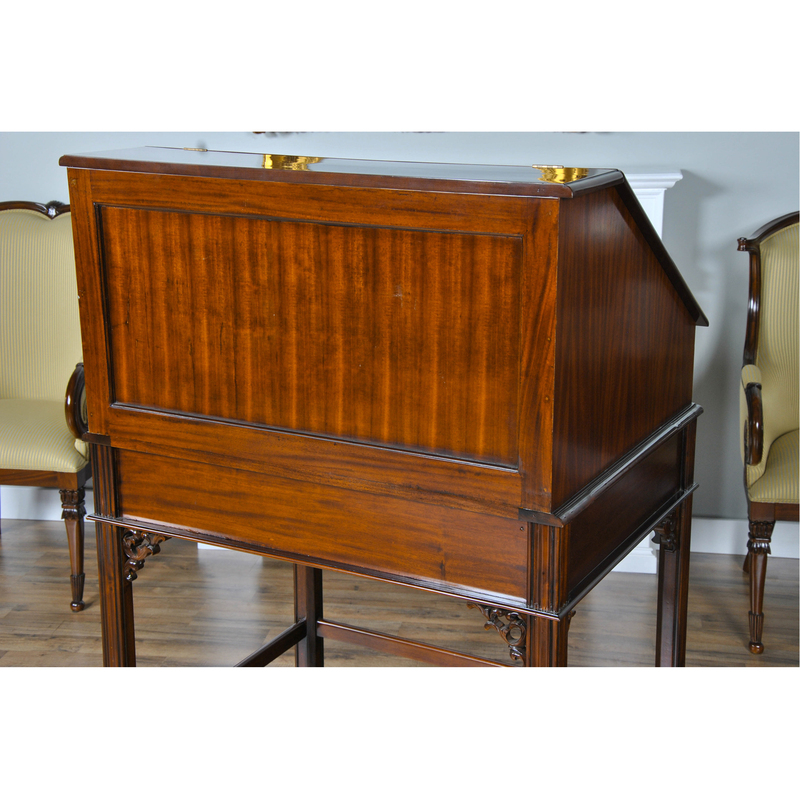 A great item for either the home or workplace but also used in restaurants and speaking halls.